Head Pie and Fiio have been working together to get an interview completed. That will follow soon. In the meantime I present to you this brief article, certainly not a puff piece but more akin to an ohm image ohmage/homage. More will follow in due course - such as the interview, but let this piece show we have not forgotten about Fiio, and neither have they forgotten about us. Head Pie loves Fiio. Yes we have said that about other companies and sites, but its true. We do. It does not mean mean we love every audio company, and If we didn`t love a company I think we would be polite enough to not even mention it, I hope. 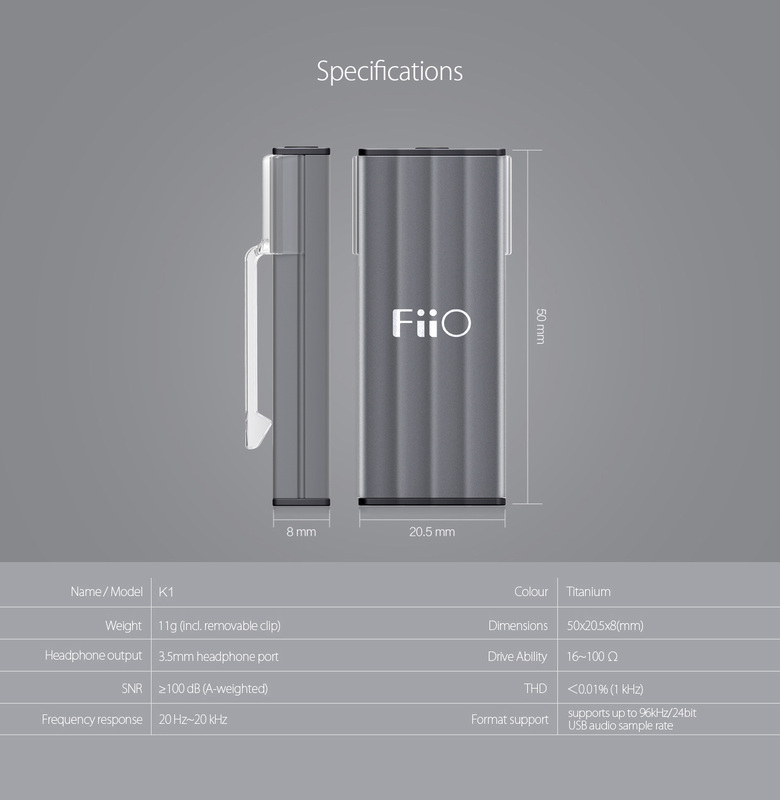 and Fiio`s excellent relationship with their community of Fiiophile fans. 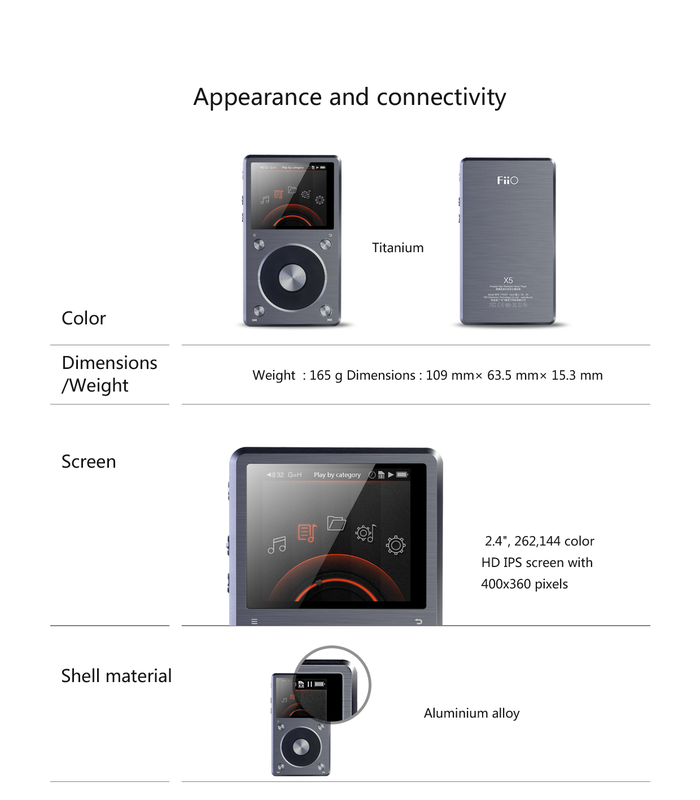 Fiio burst onto the scene back in 2007 with their under the radar but sold well, dock for Meizu players. The successor to the E5 and E6. Later they burst onto the more global scene with their excellent series of small and well priced portable amplifiers, The E3 and the later E5. Those of us with cautious and not boundless pockets jumped on the products. At the time it was Cowon player, imods and hefty amplifier stacks and wall to wall LODs. 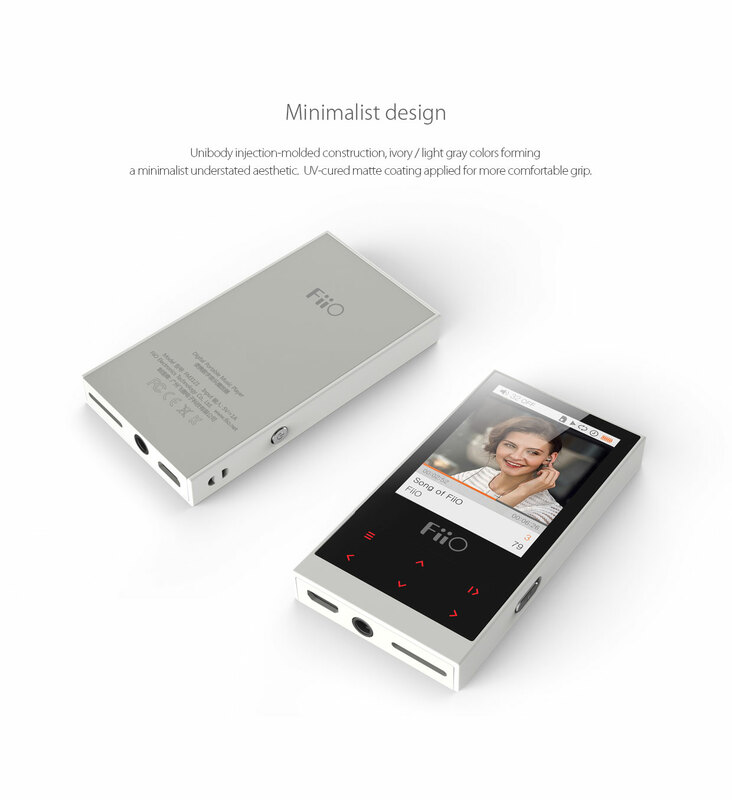 The Fiio series was refreshing and a sign of new times to come. Fiio was and is still basically the budding audiophiles gateway (audio) drug products. I personally owned and loved the E5 amp and the L9 LOD, later I bought the E11. Luckily living in Japan I have had the chance to try out many Fiio products over the years either in store or at Headphone shows. I have always been amazed at their ability to listen to what their customers want and to deliver it to them. No wonder they have so many loyal fans. ...and then they surprised us...with the Fiio X3 portable music player. It was an early attempt and a fine one at that. A bit of a quirky design that also tried to implement everything a community of Fiiophiles on head-fi.org suggested to include. It set the stage for what became to known as the Fiio signature sound, slightly on the warm side. Although with later DAPs this began to change and more detail and transparency became the order of the day, but not at the expense of lush mids. Later came the X5, X1, X3 2nd generation, and X5 2nd generations of Fiio Daps. Each one more improved and with software updates released often. 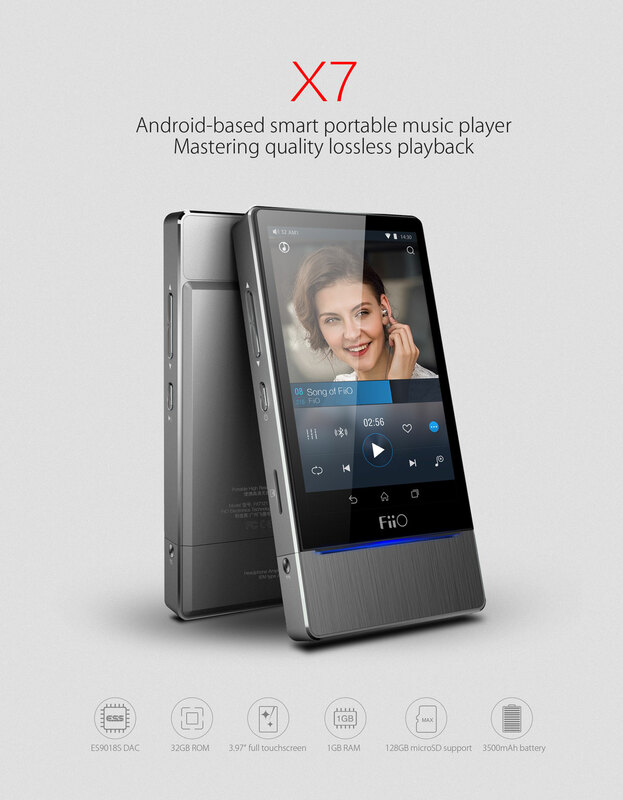 Now we have the flagship Fiio X7 portable music player that is getting positive reviews from its purchasers. Gone is the scroll wheel for a touch screen DAP. I tried the Fiio X7 at the Fujiya vic Headphone show in Tokyo, Japan, October 2015. "Fiio X7. The unit I tested still had on the protective wrapping so when the staff said that I was the first to listen to it, they weren`t kidding. The X7 I found to be warm as is generally expected of Fiios in house sound signature. I thought it was a great little unit with a well functioning UI. The weight of the unit was a bit on the heavy side for me. It had a great lush, warm sound without the muddiness of say the earlier X3, certainly I see listening to for extended periods wouldn`t be a problem." That seemed to be enough. Fiio had covered about all the ground it could, or so we thought. 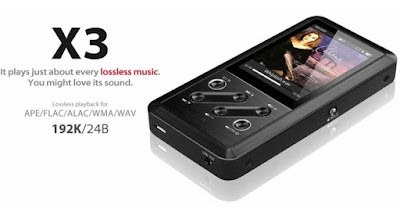 Suddenly Fiio announced the Fiio M3 a player dubbed `the sansa clip killer`, not that so many used them now as they did before. A small and affordable solution people said, well the Fiio X1 is affordable for sure, but this is one that can be taken to the gym etc. Think of it perhaps as the X7 mini version. Recently Fiio have entered the earphone market with the EX1 set of in ears, I have yet to try them but am very curious as how they match with the Fiio M3. 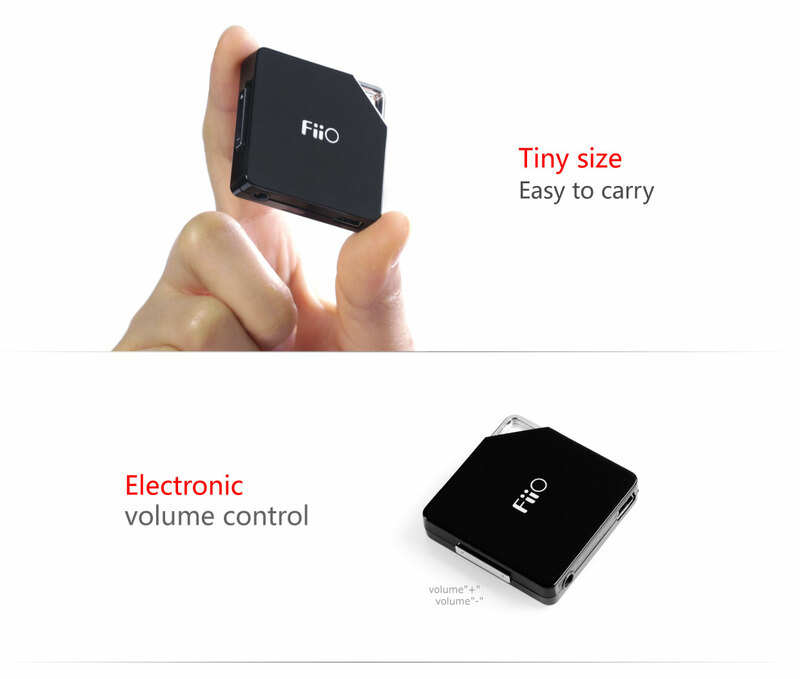 One recent release is the Fiio K1 entering into the field of mini dacs. 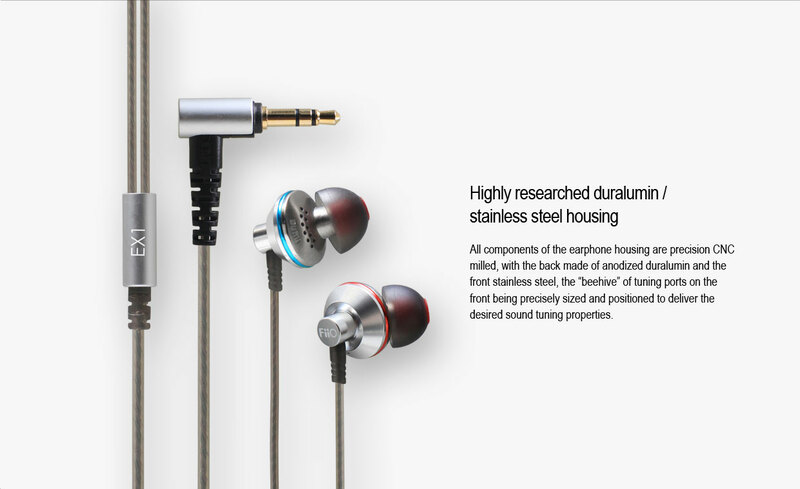 In between all this Fiio have released a wide range of connector cables, desk top amps, convertors, headphone cables and accessories. Fiio is the everyman of the audio world. They are like the water that fills a cup of stones, slowly they fill the gaps, moving ever onwards and upwards towards the top.